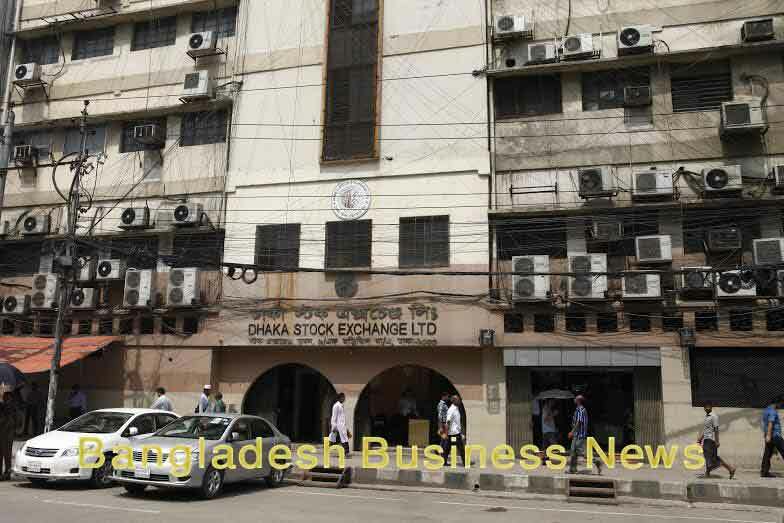 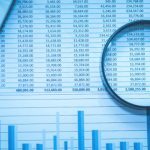 Dhaka, Bangladesh (BBN)– Yields on the government treasury bonds (T-bonds) increased significantly on Tuesday, as banks were unwilling to purchase the long-term securities ahead of the national polls. 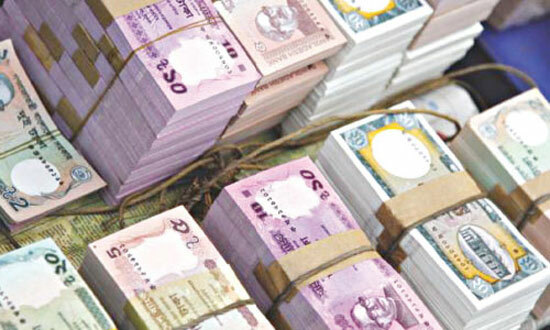 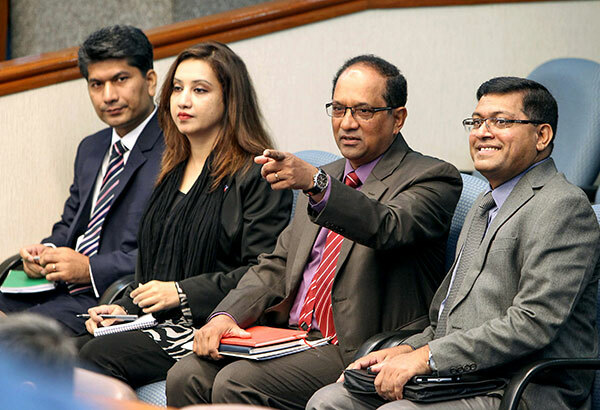 The cut-off yield, generally known as interest rate, on 15-Year Bangladesh Government Treasury Bonds (BGTBs) rose to 7.55 per cent on the day from 7.20 per cent of the previous auction, held on September 26 while the cut-off yield on 20-Year BGTBs reached 8.24 per cent from 7.97 per cent, according to the auction results, issued by Bangladesh Bank (BB). 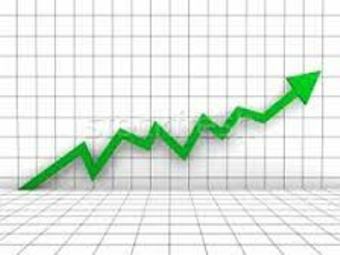 Talking to the BBN, a BB senior official said the yields on both BGTBs were re-fixed in line with the market requirement on the day. 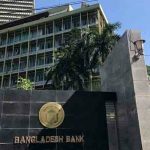 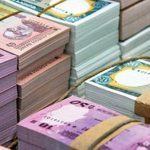 The government borrowed BDT 12 billion on Tuesday through issuing the bonds to finance budget deficit partly ahead of the parliamentary election, the central banker explained.